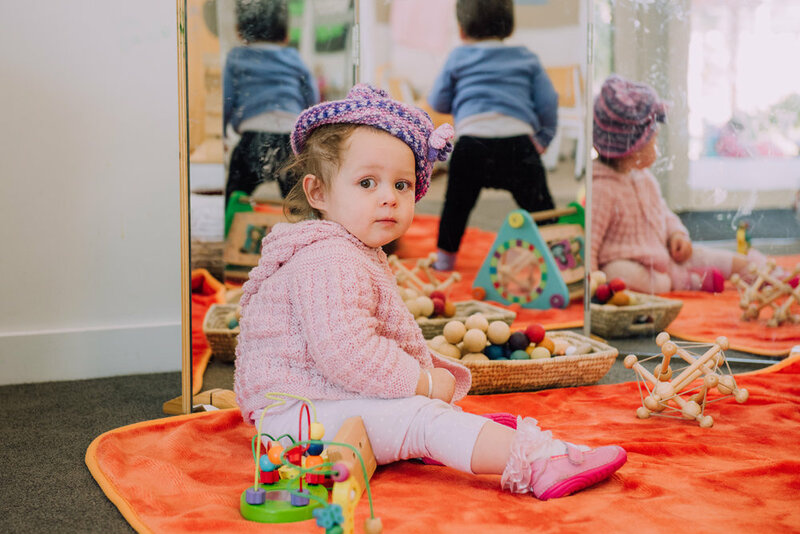 We’re a purpose-built centre, which means all our spaces, furniture and toys are fresh and modern. 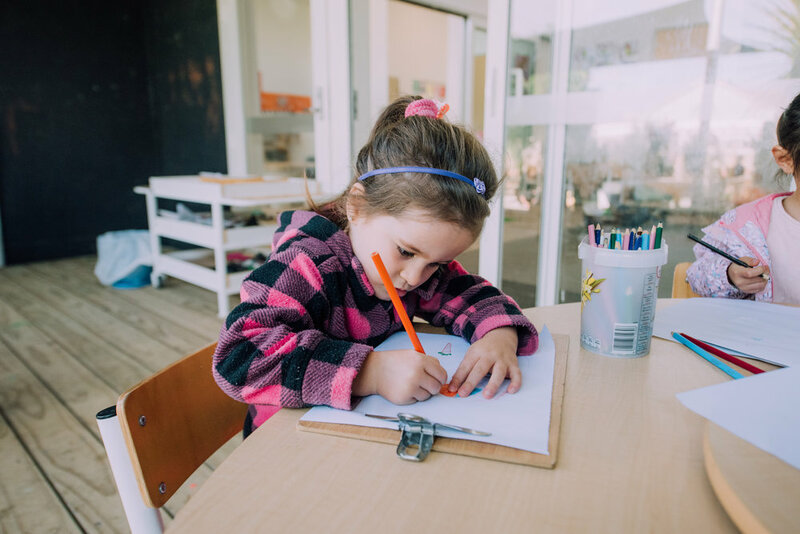 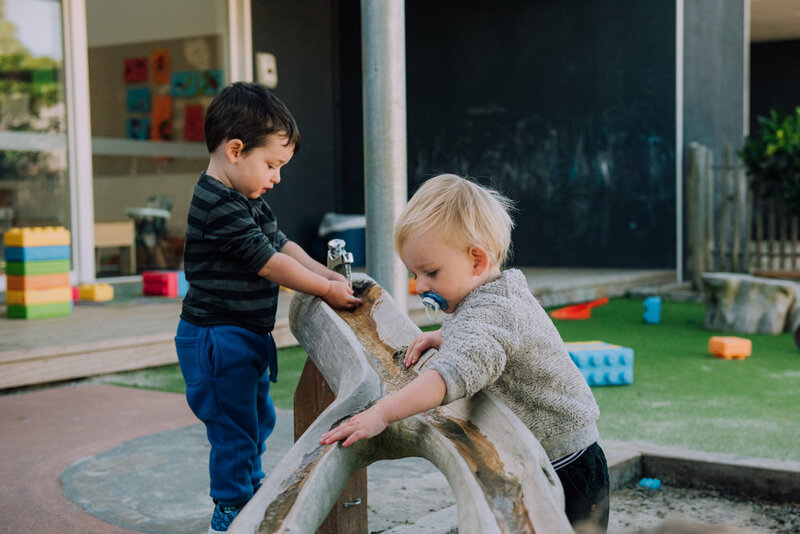 We have separate rooms for different age groups, a dedicated sleeping room, and a fantastic outdoor area with a sandpit, water features, and play equipment for all ages. 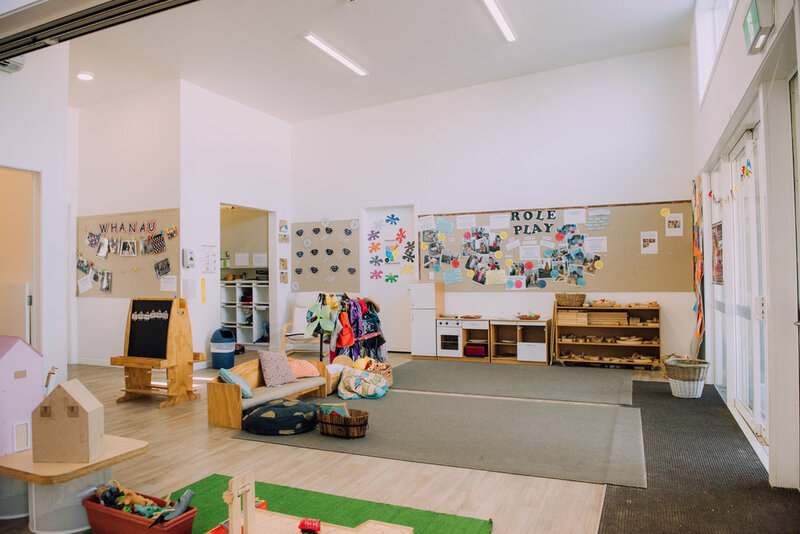 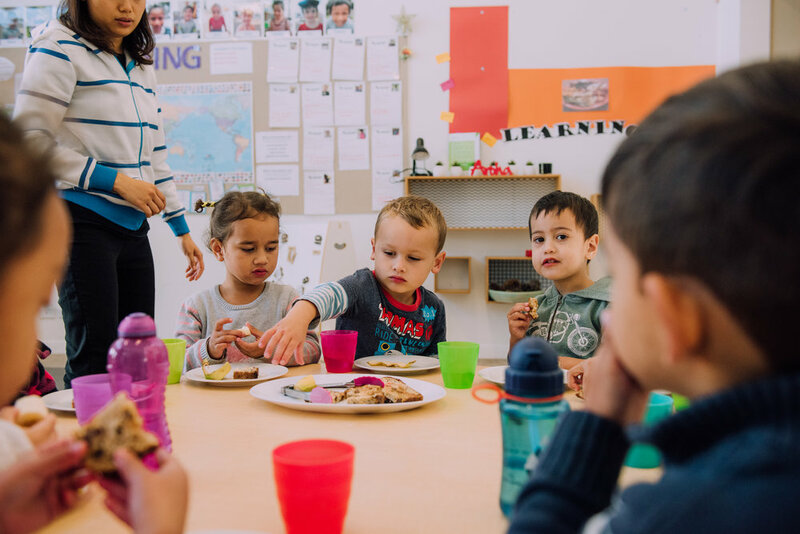 Four separate classrooms cater to the needs of different age groups, including a dedicated infants’ room. 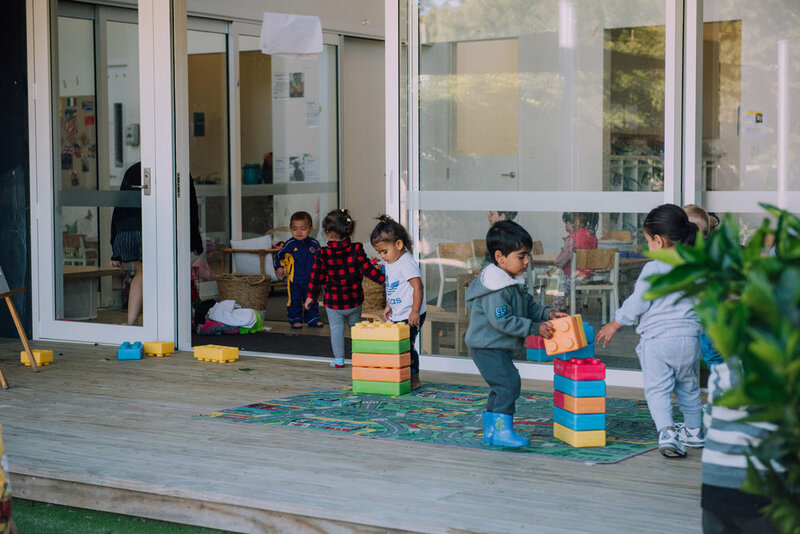 We have an awesome open-air playground filled with safety-focused equipment that encourages imaginative play. 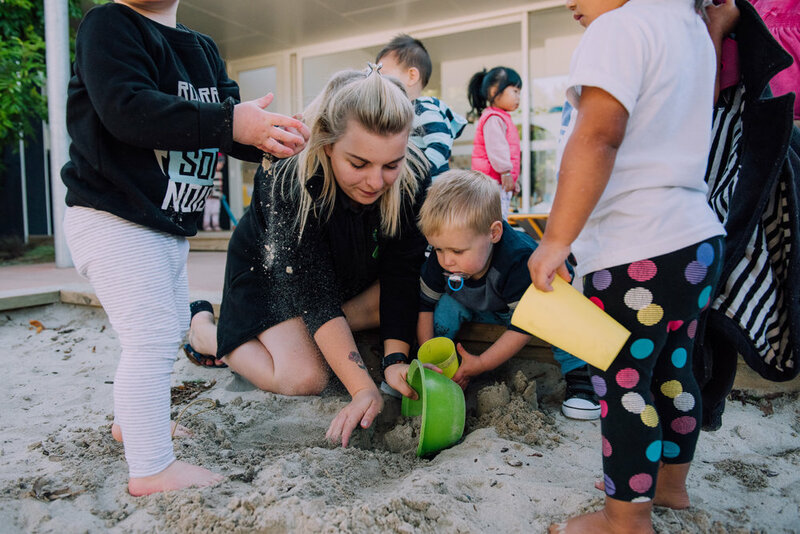 An artificial turf area enables safe outdoor play for smaller children, a large sandpit is perfect for your little diggers, and there are extensive shaded areas and water features for hot days.